Y'all. I've fallen down a personality test rabbit hole. I'm currently working my way through Tsh Oxenreider's Upstream Field Guide. It's an eight-week self-paced course to help you better understand yourself, unearth more of your purpose, then use your wisdom to make a plan so that your life makes more sense. Three years ago, I began participating in One Little Word®. A project begun in 2006 by one of my favorite bloggers Ali Edwards, One Little Word® is choosing a single word to guide your year. My words have had incredible impact, particularly in 2014 when I chose growth. I wrote that I wanted to grow my family and my business and I got all that and a heaping helping of personal growth that year as well. Despite feeling like I missed the mark with last year’s word, I’m excited to choose another word to help me steer the ship in 2016. I’m excited for 2016. Barring any unforeseen circumstances or Immaculate Conception, I won’t be pregnant for the first year since 2013! Felix will be turning one and, while he isn’t a walk in the park, I’m beginning to see then end of the infant care tunnel. 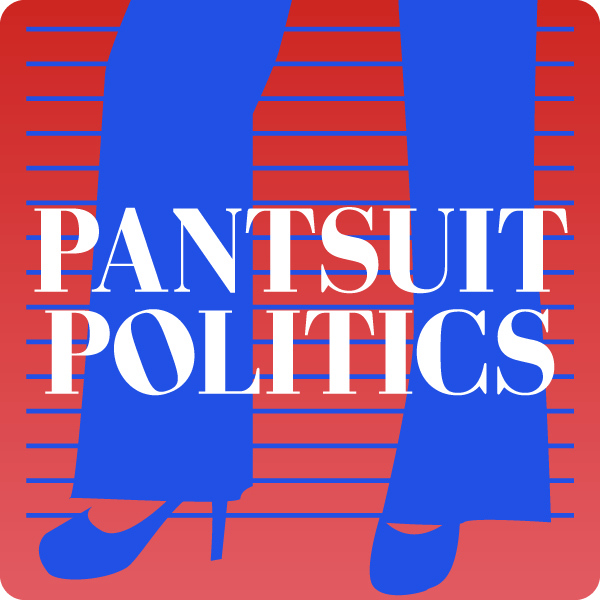 I can’t wait to see what the year holds for Pantsuit Politics, my coaching business, and the blog. I confessed in my weekly email recently that I’m uncomfortable with money. It makes me nervous discussing money or fees or negotiating. My friend diagnosed me as having a low money tolerance – meaning it doesn’t take very much to make me nervous. So, I’ve decided my word for 2016 is… prosper. It was my brilliant cousin who first proposed prosper after we had rejected value, achieve, and worth. I wanted something positive but concrete. I wanted the word to push me to seek financial success, but not stop there. I want to my podcast to prosper. I want my business to prosper. I want to flourish in all areas of my life – emotionally, spiritually, intellectually, and physically. So, that’s my one little word. On November 1st, I signed a pledge to write a 50,000 word novel by November 30th. I did not invent this ridiculous deadline. I am joining thousands of writers in National Novel Writing Month. The idea being that you just get out of your own way and WRITE. No endless plotting and planning. No stalling to edit. No being paralyzed by perfection. 1,600 words a day. Sit down and type. I'm halfway through and 24,852 words in and I'm exhausted. First of all, let's talk about your hair. It's glorious! You will not appreciate that hair until it starts falling out in chunks after your first baby but dang it's so thick and SHINY. You won't have it that long again so enjoy it. You should also enjoy that beautiful complexion, which you falsely believe to have acne. You don't know acne, girl. On Friday, Griffin’s school will be celebrating Halloween. Instead of costumes, the children were asked to come dressed in the “career apparel” of their choice. They have to make a small presentation for a social studies credit on the profession of their choice and how that person contributes to the community.